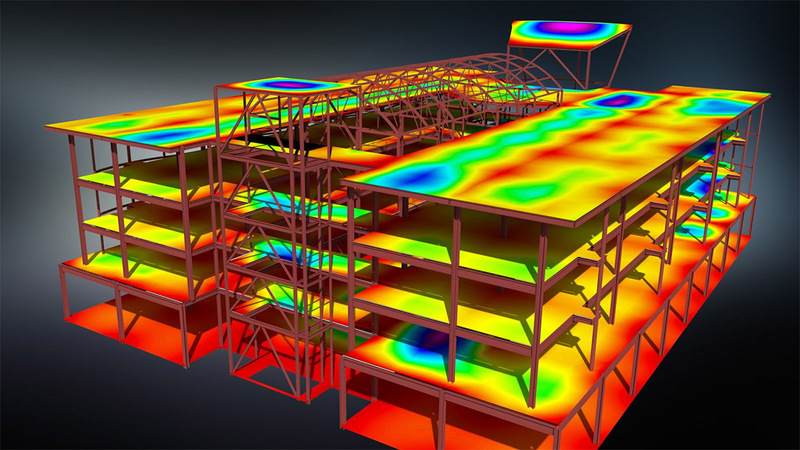 Autodesk® Robot™ Structural Analysis Professional software provides structural engineers with advanced building simulation and analysis capabilities for large and complex structures. 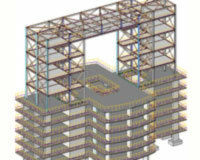 The structural analysis software offers a smoother workflow and interoperability with Autodesk® Revit® Structure software to extend the Building Information Modeling (BIM) process, enabling engineers to more quickly perform comprehensive simulation and analysis of a variety of structures. 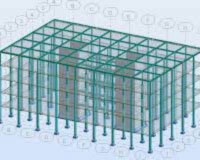 Complete modeling and design of a concrete building using Autodesk Robot software.We will startby importing drawings from Autocadand will then use Robot to design of the concrete elements. Civil and structure engineers who are already familiar with Robot commands. Robot Structural Analysis – Essentials course. 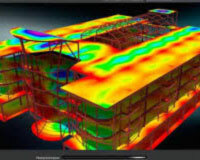 Import from Autocad to Robot through CBS software (Concrete Building Structures). Use of advanced tools like bars eccentricities, linear releases, rigid links, diaphragms and cladding surfaces. Use of flexural and membrane modifiers (reduction of the gross inertia). Use of advanced meshing techniques like emitters and refinement. Modal and seismic analysis with scaling of the response factor. P-Delta analysis for buildings in Robot: how to make it. 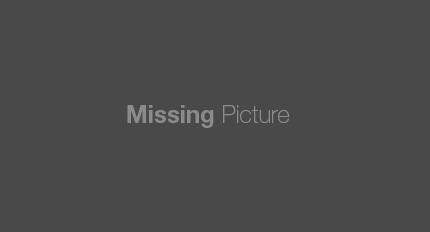 Interpretation of results in membranes (shear walls) and plates (slabs and raft). Use of cuts for core walls and lintels. 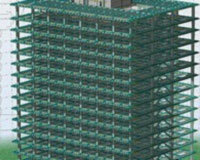 Reinforced concrete design of plates, columns and shear walls.